Educated professionals from around the world increasingly find themselves in business and professional settings where English is the language used. Many non-native English speakers see their varying degrees of proficiency as a barrier to career advancement and positions of leadership. Each YUELI customized program integrates the needs of the profession itself with the specific language skills required to better meet these needs. As part of this process, the YUELI management team ensures that ongoing client input is a central feature of every custom program. 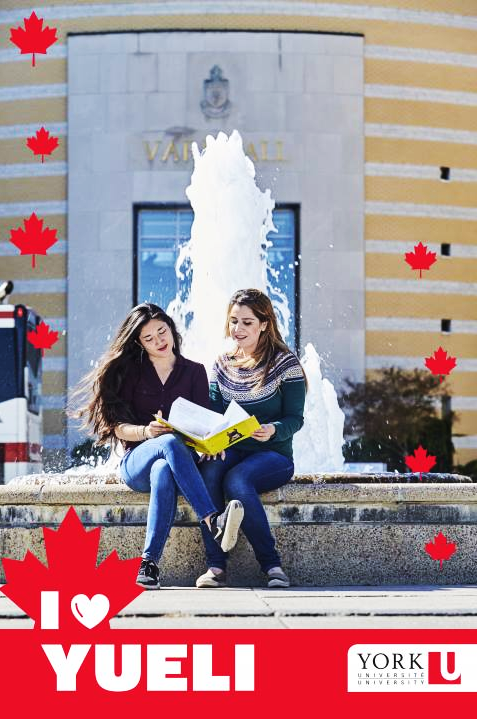 Whether you are interested in improving a particular language skill or you wish to enrol in a comprehensive course that covers a wider range of skills and cross-cultural business/professional practices, YUELI offers specialized short- and long-term programs to meet your needs. 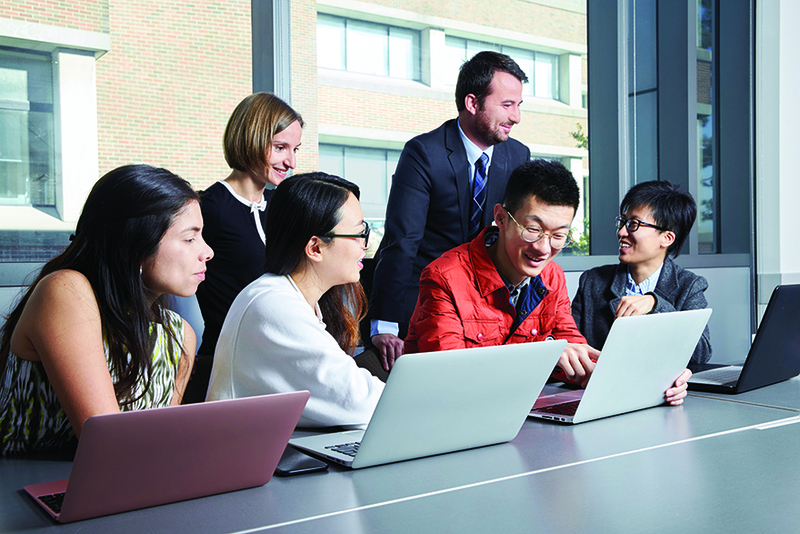 Custom programs can be held at the York University campus or at your place of work, and they follow the same comprehensive assessment of participants’ language skills that YUELI uses in all of its programs. The outcome is speaking, pronunciation, writing, presentation and cross-cultural skills refined to high professional standards.